Since we started to fundraise in Stevie’s name we’ve been lucky enough to partner with some amazing, progressive organisations across medicine, sport and education. Browse the projects we’ve funded below. Our first go at raising money for Steven was back in 2013 before we were even a sevens rugby team. Back then we had a team of over 20 boys and mo sistas raising funds for men’s health through the Movember Foundation. Movember addressing some of the biggest health issues faced by men: prostate cancer, testicular cancer, and mental health and suicide prevention. We raised £1000s and entered the top 20 fundraising teams in the UK as Steven Sims Cavaliers. In 2013 we funded some amazing research with the ITP Support Association. Dr Nichola Cooper (Consultant Haematologist and Honorary Senior Lecturer at the Imperial College London/Hammersmith Hospital) received the funds to study bone marrow using modern imaging techniques. 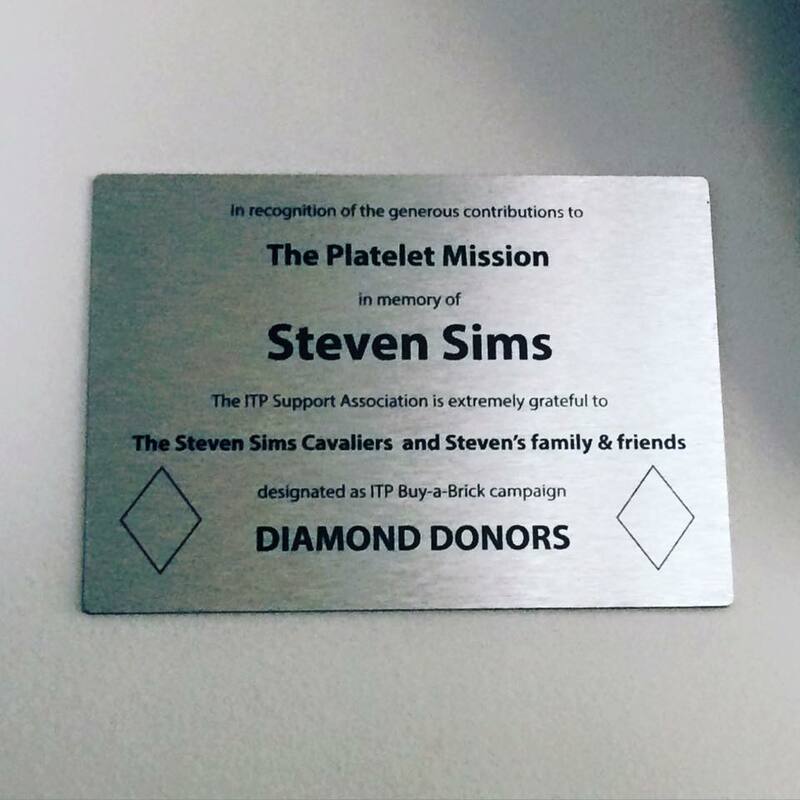 Platelets are developed from megakaryocytes, which are formed in the bone marrow and Dr Cooper is hoping to gain more understanding about bone marrow to help doctors to understand why people with ITP respond differently to currently available treatments. 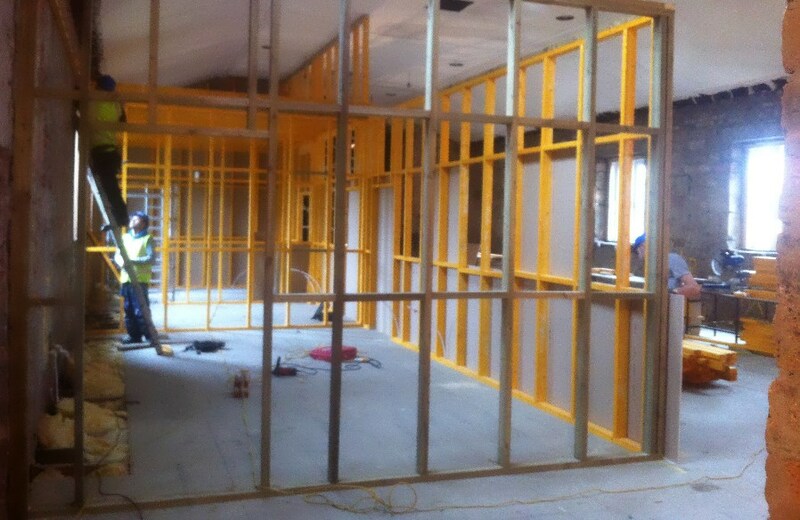 We were delighted to support the construction of the first ITP Support Association Centre in the UK. 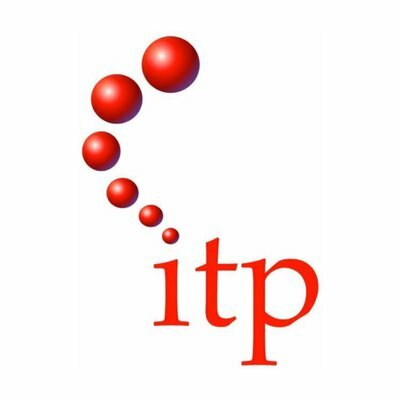 This centre provides a place for people with ITP to meet and for the ITP Support Association to co-ordinate their charity which reaches a global audience. It was a privilege to meet the people who run Teens+ in Scotland who do an amazing job of helping teens in need make the transition from school to adult life. We worked with Wooden Spoon Scotland to fund the renovation of Ravesncroft, an old boxing gym and now one of two brand new Teens+ centres. Their main hall was named after Steven which was a huge honour and was opened by Jim Calder, a close family friend of the Sims and former British and Irish Lion. We have partnered with one of the world leaders of player welfare and concussion in World Rugby. 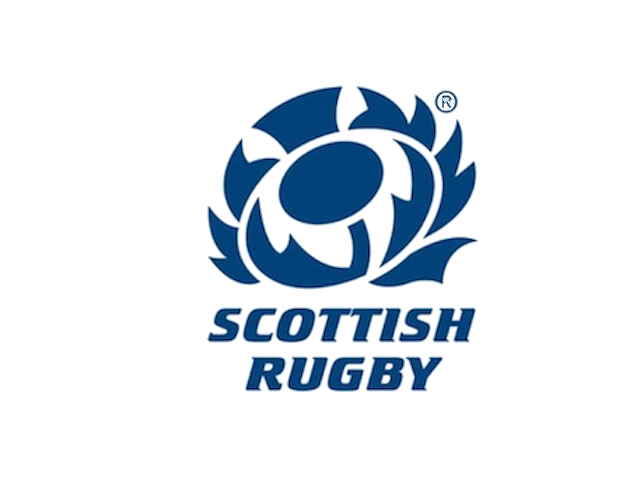 The Foundation is working with Scottish Rugby to tackle the issue of concussion by educating thousands of Scottish rugby coaches, players and parents on player welfare and specifically concussion identification, treatment and return to play protocols.